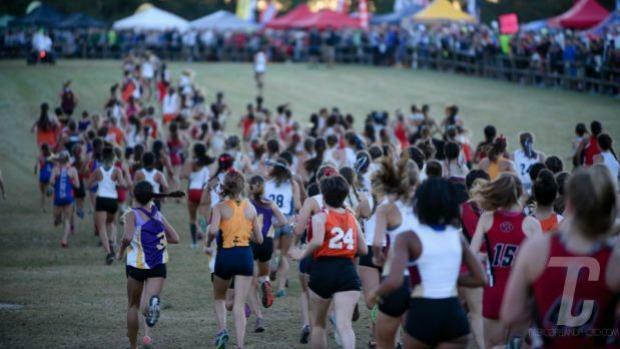 The 2017 Cross Country Finals are shaping up to be one of the best with epic battles on both the team and individual fronts slated for Saturday on the Apalachee Regional Park course in Tallahassee. We will have LIVE UPDATES and on-site coverage including photos, videos, interviews, and recaps of all the action! This article will be your go to HQ throughout the day Saturday and weekend! Class 1A girls - 7:30 a.m.
Class 2A girls - 7:55 a.m.
Class 1A boys - 8:20 a.m.
Class 2A boys - 8:45 a.m.
Class 3A girls - 9:10 a.m.
Class 4A girls - 9:35 a.m.
Class 3A boys - 10 a.m.